Our basic philosophy revolves around designing courses that suit the customer, whether it is a full company training program, 1:1 coaching, or specialised departmental courses. We do not try to put clients into mass produced courses that are “one-size fits all”, but we tailor a course that suits the client’s language level, needs, and speed at which they want to achieve their goals. 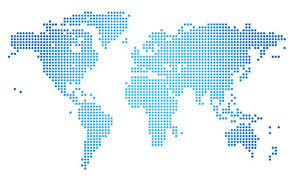 We service both world leaders and start-ups, but provide the same level of quality to any size company. 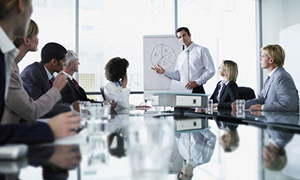 Our seminars and workshops are intensive trainings that can last anywhere from one day to two weeks. They are aimed at participants with professional experience and qualifications who have specialised needs for a specific part of their employment responsibilities. 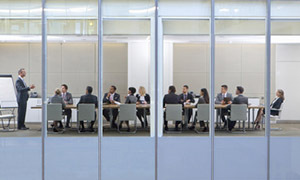 The seminars and workshops can be as general or as specific as your company requires, and we are happy to design a programme that specifically targets your company’s focus. Along with English, we can also provide in-company training for most other major business languages, but have particular expertise and experience in German, Spanish, Italian and Portuguese. Whether you have expats located here in Germany who need “survival German”, or colleagues who need a smattering of Spanish to help with a new Latin American project, contact us for a consultation. 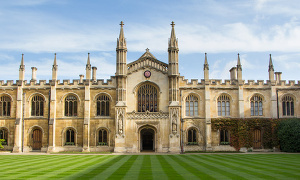 The Cambridge University Business English Certificate (BEC) exams are recognised internationally as the best way to prove your business English language skills. We offer preparation courses for all the BEC exams and can also use the certificate preparation as a basis for your In-Company training. Further information about the BEC suite of exams can be found here. 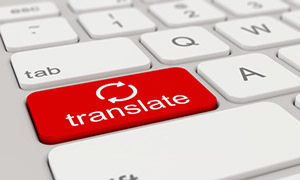 Our translators offer professional translations for a broad spectrum of legal documents and financial statements, and can certify translations so they are legally recognised in courts and government departments. Translation and copywriting services are also available for websites, handbooks, catalogues, brochures, operating instructions and technical manuals.